Tekashi 6ix9ine previously ratted out his friend in hopes for a lighter sentence. With Tekashi 6ix9ine facing serious time behind bars, we haven't heard anything regarding his case in a while. Over the last few months, it was revealed that the rapper was squealing to the feds about everything he knows regarding the criminal activity that his Nine Trey associates were involved in. In February, Kooda B, whose real name is Kintea McKenzie, was released from jail on bond. That was after he was named the gunman in an attempted shooting of Chief Keef. Keef and 6ix9ine had been at odds for a minute before the Brooklyn rapper's crew tried to take him down for good. Thankfully, nobody was hurt. Tekashi tried to lighten his sentence by naming Kooda as the shooter and now, it appears as though that wasn't even necessary on his part. The legal paperwork from Kintea McKenzie's case has just been released. It was previously reported that 6ix9ine had paid Kooda B $20K to carry out the shooting. However, a second mystery witness reportedly also spoke out against Kooda, as seen in the legal documents obtained by OnSmash. The paperwork points to very significant evidence being present in the case against McKenzie even without 6ix9ine's word against him. Read all of the documents here. 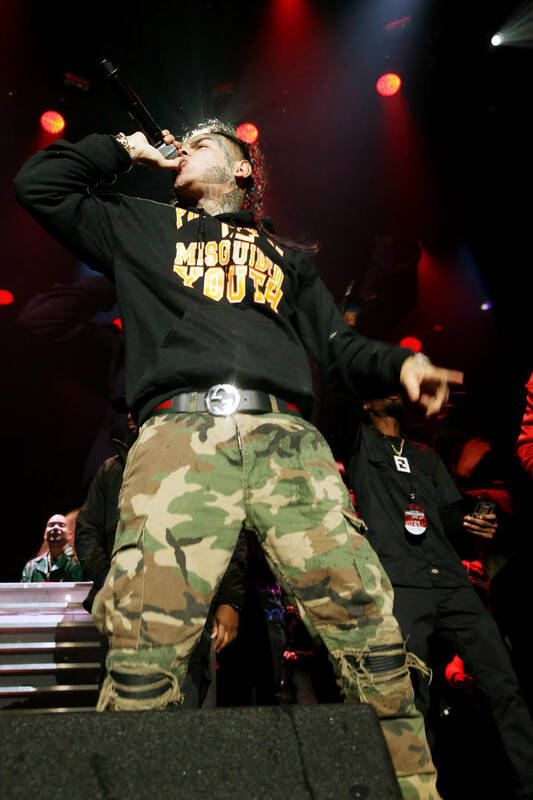 Do you think that Tekashi 6ix9ine's alleged snitching was inappropriate or would you have done the same thing?